Ann returned to her native Wales five years ago and now lives high above the Dyfi estuary. 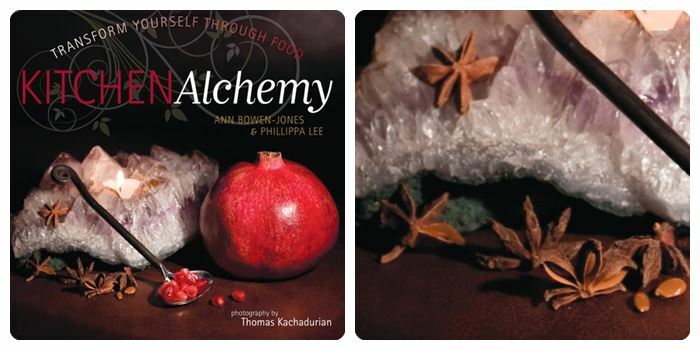 Her interest in the psychology and philosophy of food across different cultures grew through studies in nutrition and physiology, her PhD in psychology, and through her yoga practices. 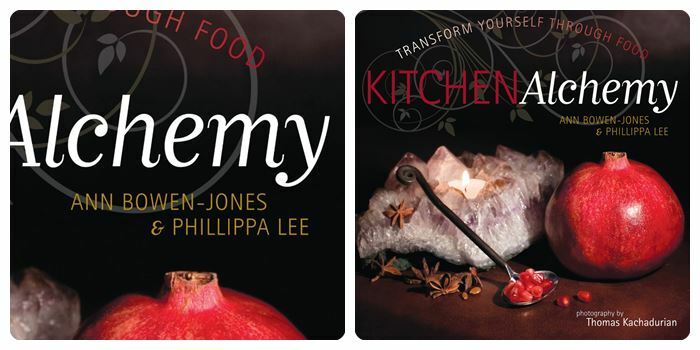 These interests combined with a passion for exploring colour and design and led to the writing of 'Kitchen Alchemy – transform yourself through food' with chef Phillippa Lee. 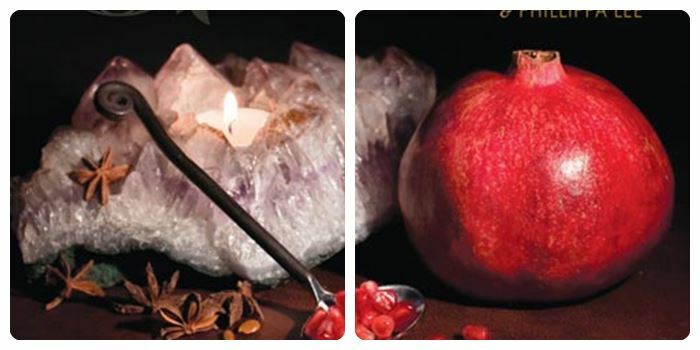 The book illuminates our complex relationship with food in a way that celebrates creativity and beauty. 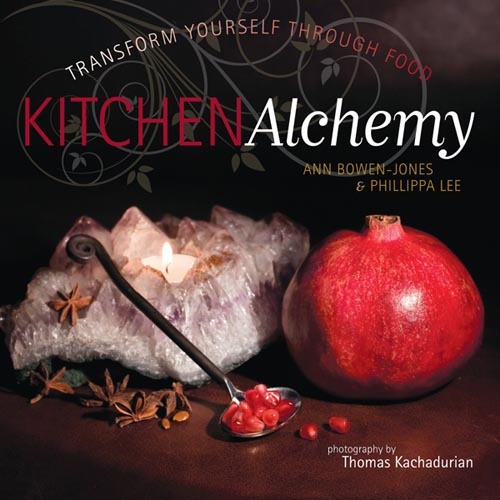 Through personal essays, recipes and specially commissioned photographs Kitchen Alchemy shows us how every time we cook or eat mindfully we can feel more alive, peaceful and connected. Ann is also a highly experienced coach and leadership consultant. Her areas of expertise include creativity and innovation, managing transitions and complexity, the renewal of motivation and energy, and strategic thinking. As a facilitator, she works to create high-performance teams, interactive conferences, and enhanced cross-functional working in the public and private sectors. 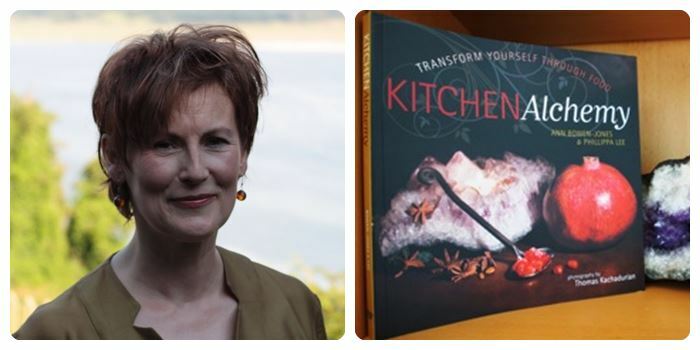 Her two areas of expertise come together in, for example, events where workers cook together in order to develop teamwork, and the popular chocolate meditations which help people develop mindfulness in all areas of their lives.